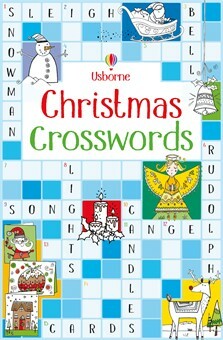 Put children’s general knowledge to the test with this entertaining activity book, containing over 100 Christmas-themed crosswords. The crosswords gradually get harder throughout the book, and are perfect for quiet times alone or playing with friends and family. All the answers are at the back of the book.